This stone symbolizes faith, love, devotion and trust. Garnet is most famous for balancing our emotional states. Therefore, garnet is one of the best stones for soothing emotional stress and balancing out anger that is held in and not expressed. Garnet is a stone of passion. 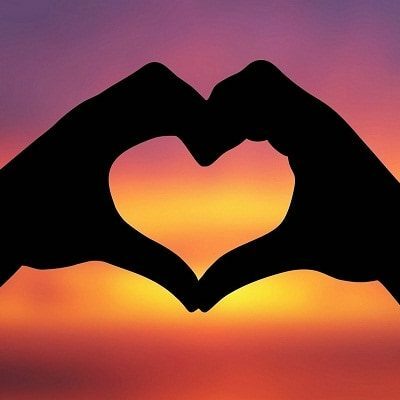 It is given as a gift of love’s attraction, a gift of estranged love or a gift of quick return. 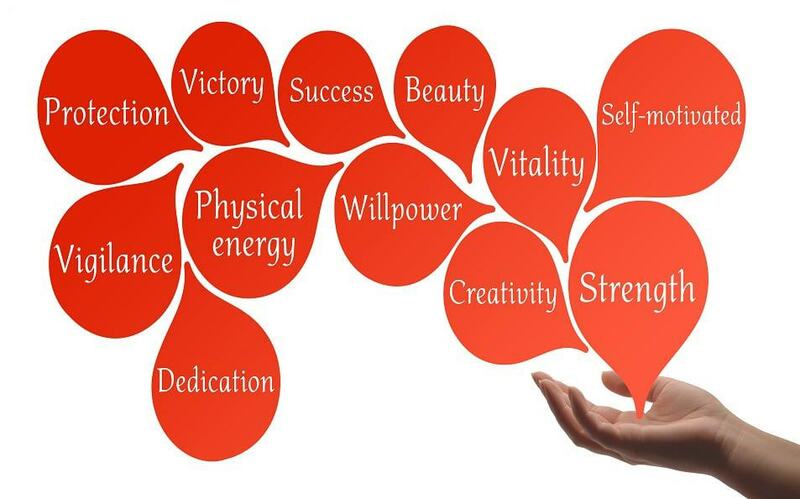 Red represent love and helps the aspirant to strive for improvement in moral conduct. 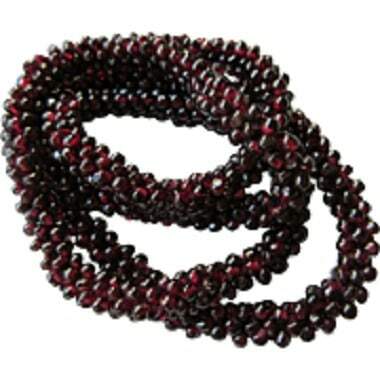 This is the most noted and popular of garnets as it is a symbol of love and devotion. Garnet is a stone of commitment. Garnet is known in Indian mythology for persistence, stamina and energizing the Kundalini fire (our fire of eternal metamorphosis). 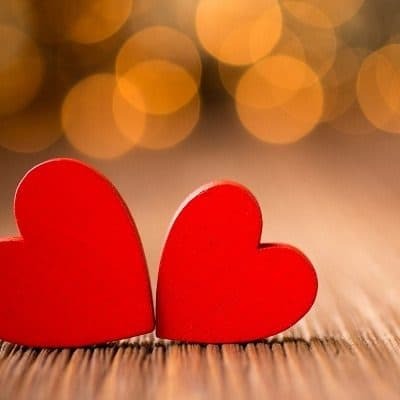 It is given as a gift of love’s attraction, a gift of estranged love or a gift of quick return. Red represent love and helps the aspirant to strive for improvement in moral conduct. 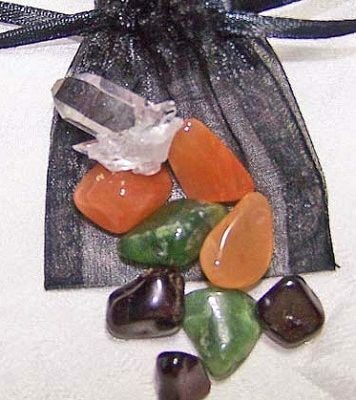 Also called upon for its power as a love stone, this particular crystal works closer to the heart center or Heart Chakra. 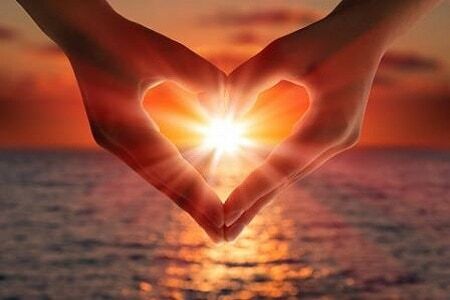 It empowers those who are insecure with issues of the heart and helps to bind them with stability, trust, a natural power of compassion and the gift of unconditional love. Green garnet is dynamic, brings flexibility, stimulates creativity, and attracts what you need most in your relationship. also called Rhodolite, is actually a blend of several color and may vary from a rose-pink, a purple-pink, a purple-red, to a raspberry-red. Chemically, rhodolite is a mix of pyrope and almandine garnets. 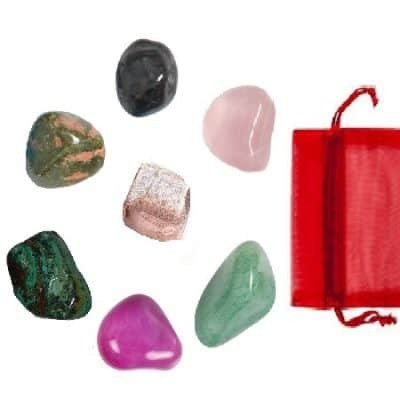 It is used to bring light and love into ones life and this “stone of pleasure” brings gratification and self-love awareness. 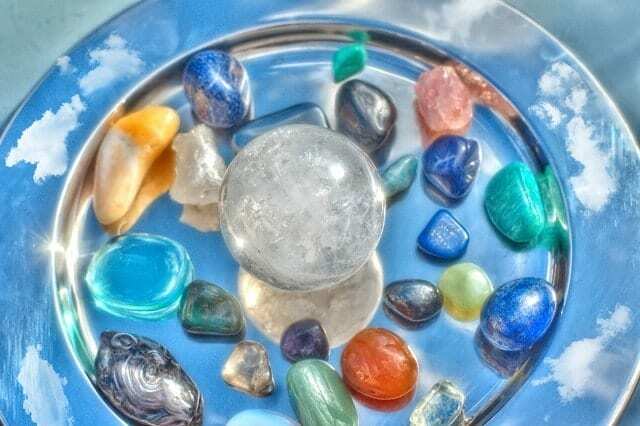 This stone teaches us about the evolution of our spiritual pursuits. Properties: This stone symbolizes faith, love, devotion and trust. Garnet is most famous for balancing our emotional states. 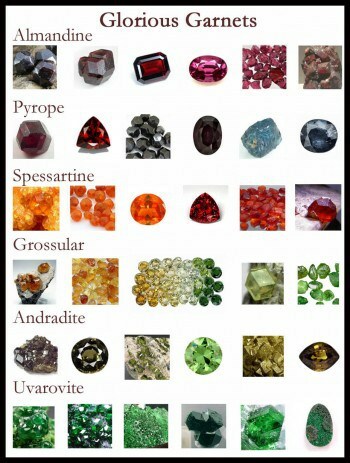 Garnet is a stone of passion. 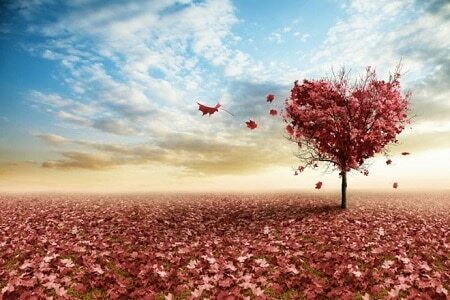 It is given as a gift of love’s attraction, a gift of estranged love or a gift of quick return. Red represent love and helps the aspirant to strive for improvement in moral conduct. When Garnet is used in conjunction with the pituitary gland, can help provide past-life information. Should be placed on the center of the forehead. If carried around in the pocket and then placed on the forehead of another person, closer ties will form with that individual. Garnet is a stone of commitment. Garnet has been used for protection against the perils of travel. 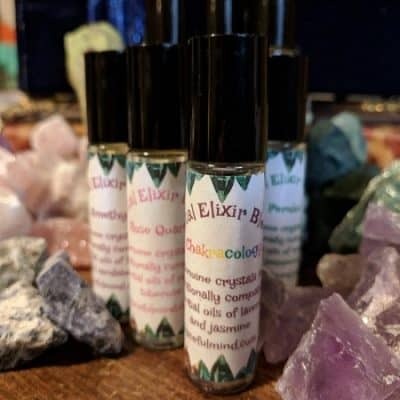 It encourages a strength and therefore, personal power, which increases success, a victorious attitude and sparks the energies of creativity through our Kundalini starting at the base of the Root Chakra. 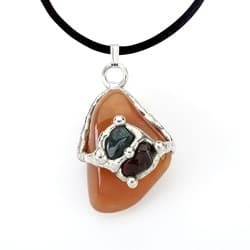 Garnet’s emotional connection makes it most effective when placed at the 2nd or Sacral Spleen Chakra. 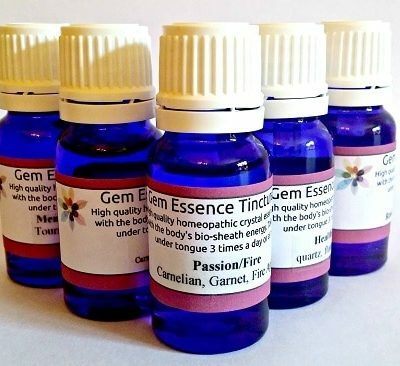 Known to balance out sexual energy by both increasing libido or decreasing sexual addiction. Garnet is known in Indian mythology for persistence, stamina and energizing the Kundalini fire (our fire of eternal metamorphosis). History: Garnet, K (SiO4)3 + another metal, this stone ranges in color from deep emerald green through yellow, brown, and red (interestingly enough, never blue). They each have a different name according to color. (See below). Common to the US, but found all over the world. Garnet comes from the latin word “granum” meaning grain or seed-like. 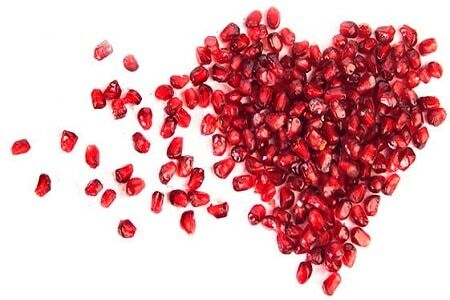 This name was derived from the tiny little seed like stones resembling pomegranate seeds, often made into jewelry. Dating as far back as the 3100 B.C.E. in Egypt where garnet was crafted into beautiful jewelry and beads for clothing, crowns and dinnerware. In the bible, garnet is mentioned as one of the 12 stones in the Breastplate of Aaron. It was believed to be used by Noah, crafted into a lantern, which lead the ark through long, dark nights. The ancient Greeks used garnet in its red form and the Persians considered it the “royal stone” carving the faces of their kings in the stone. Garnet was considered a traveler’s stone, warning anyone who carried the stone of danger unseen. Green Garnet is one of the best stones for soothing emotional stress and balancing out anger that is held in and not expressed. Therefore, garnet is good for those who have anger issues directed to themselves, NOT for those who spew anger like venom or attack others with their anger (think orange or yellow stones for this condition)! 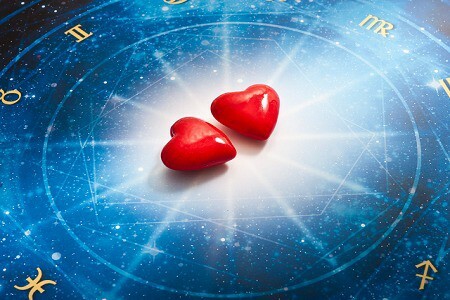 Round represent love and helps the aspirant to strive for improvement in moral conduct. 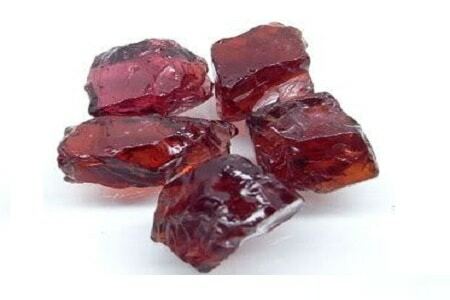 Square-cut Garnets help bring about business opportunities and filter out concerns that are not one’s own. Rectangular shapes aid in the matter of intellect or the earth. Almandine: red, orange-red with brown, purple-red: regenerative, absorbant, strength, stamina, deep love. Andradite: black, green, yellow: dynamic, flexibility, stimulates creativity, and attracts what you need most in your relationship. 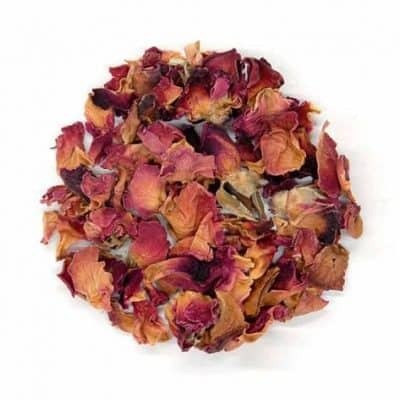 Grossulante: brown, green, orange-yellow, white, yellow: good for going with the flow, enhances fertility, assimilation and works with bone disorders. 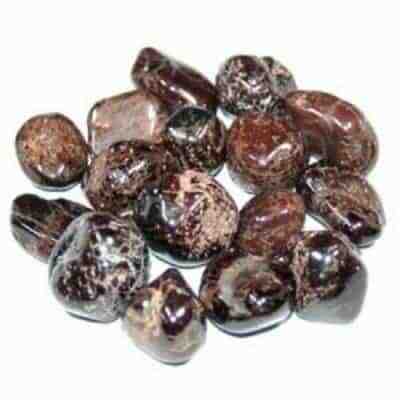 Hessonite: orange to brown: gets rid of quilt, inferiority and low self esteem/respect. 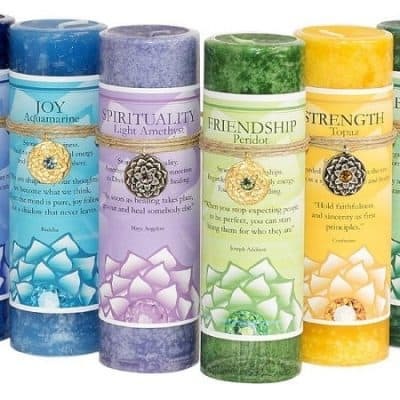 Opens intuition and psychic abilities. Used for astral travel. Hessonite is a stone that is said to bring peace. Hessonite has the ancient name of Gomed, is attuned to scorpio and is one of the 9 sacred Vedic stones associated with rahu, the north ascending node of the moon. 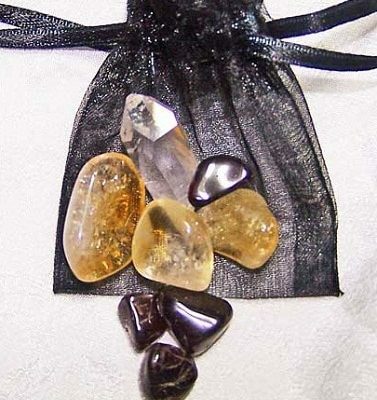 Hessonite is one of the 9 Vedic Stones. Melanite: black: allows one to speak the truth by unblocking the heart and throat. 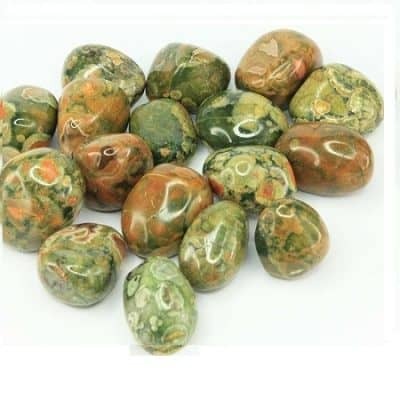 Grounding stone used for overcoming a lack of love in any situation. Pyrope: red, orange-red, purple-red: restores vitality, charisma, creativity, and stability. 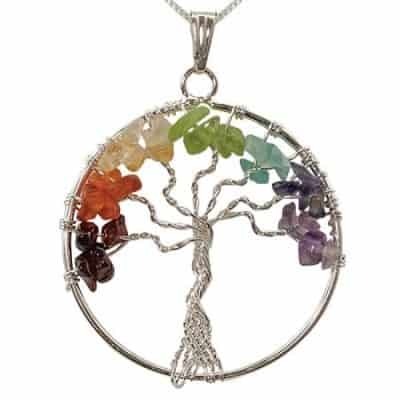 It aligns the Root and Crown chakras together. Rhodolite: purple and red-purple: works best at the Third eye and Crown chakras for stimulating intuition, contemplation, inspiration and enhances healthy sexuality, alleviating frigidity. 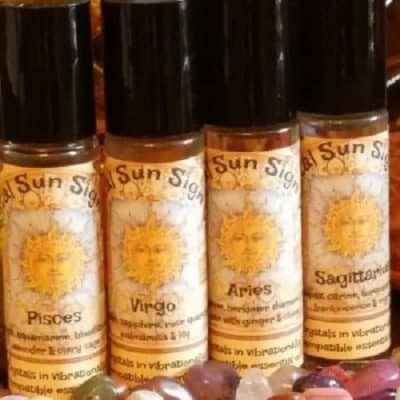 Spessartite: orange-brown, red-orange, yellow, yellow-brown: imparts willingness to help others, stimulates the heart chakra, enhances the analytical process and the rational mind. Uvarovite: varieties of green: promotes individuality, strengthens the Heart Chakra, brings one back to nature and helps one experience peace and solitude. Garnet represents love and helps the aspirant to strive for improvement in moral conduct. Garnet was thought to be given by God to King Solomon. Hades gave pomegranate seeds, which are often associated with the stone, to Persephone before she left him as a token of safety, so garnets are often given as gifts upon departure for travel. They’re believed to grant quick, safe returns and eradicate the emotional distance between separated lovers. 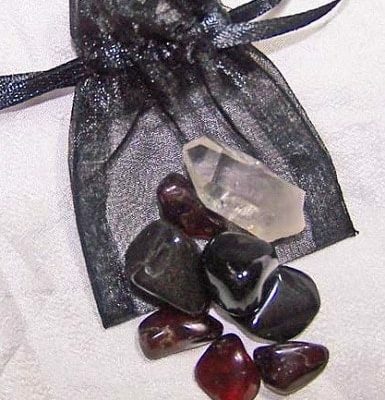 Garnets also have ties to light and to work. Plato is said to have had his portrait engraved on a garnet by a Roman engraver and it’s said that Noah used a finely cut, glowing garnet to illuminate the ark. For their color, garnets can symbolize the blood of Christ, and in the Koran, garnets are said to illuminate the Fourth Heaven of the Muslims. Garnet in 1st HOUSE asks if we are grounded in this statement? What is your negative belief around your question? Doubt is the root of fear. Fear ruins everything. Look at the facts.